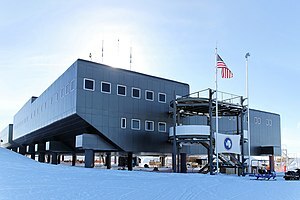 ^ 1.0 1.1 Amundsen-Scott South Pole Station. Giosciences: Polar Programs. National Science Foundation. [2016-07-11]. 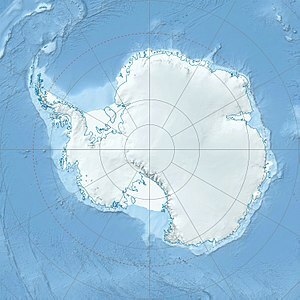 ^ South Pole, Antarctica. WeatherBase. [2009-10-07]. ^ Antarctica Climate data and graphs. [2010-04-10]. Weather conditions at South Pole Station.